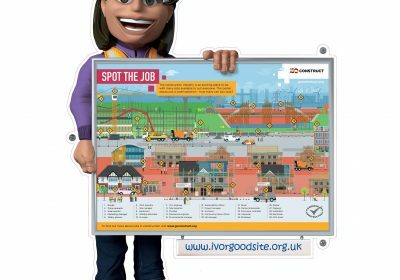 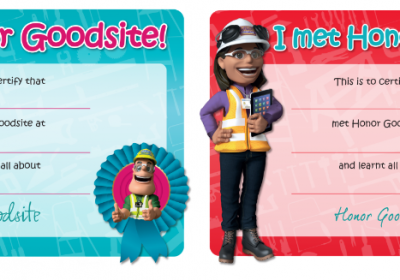 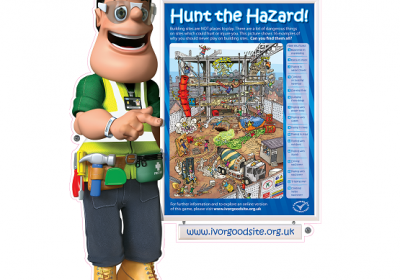 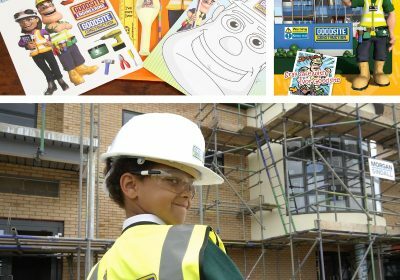 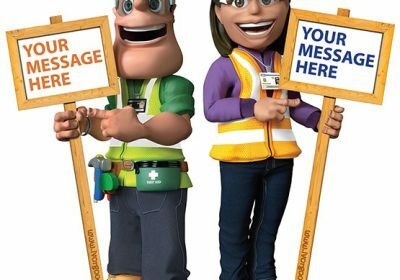 Industry mascot, Ivor Goodsite, is a costumed character developed by the Considerate Constructors Scheme and used by construction companies to engage with a younger audience, to encourage safety on and around construction sites and to promote all that is positive about the UK construction industry. 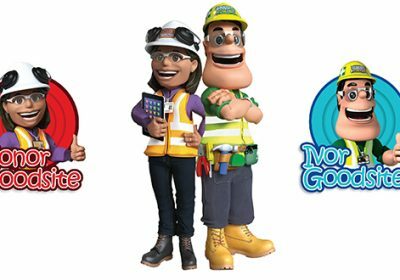 Ivor is available to attend appropriate industry related events and the costume can be hired via the Scheme’s administration office. 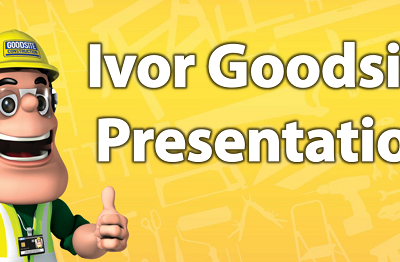 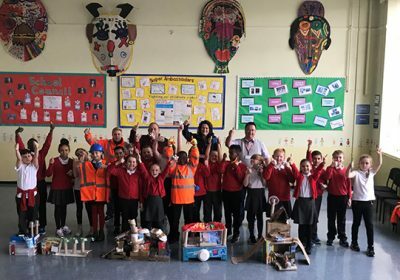 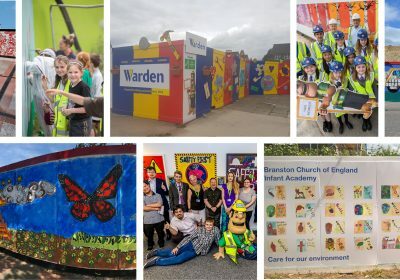 Click on an entry below to find out what you can do with Ivor Goodsite.